The Cutest Show on Earth is a high-energy, free show designed to get family members playing together. 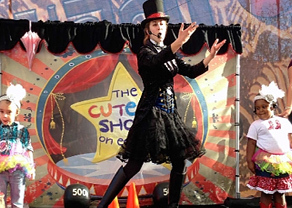 Kids dress up and become Star Performers in a live theater experience! 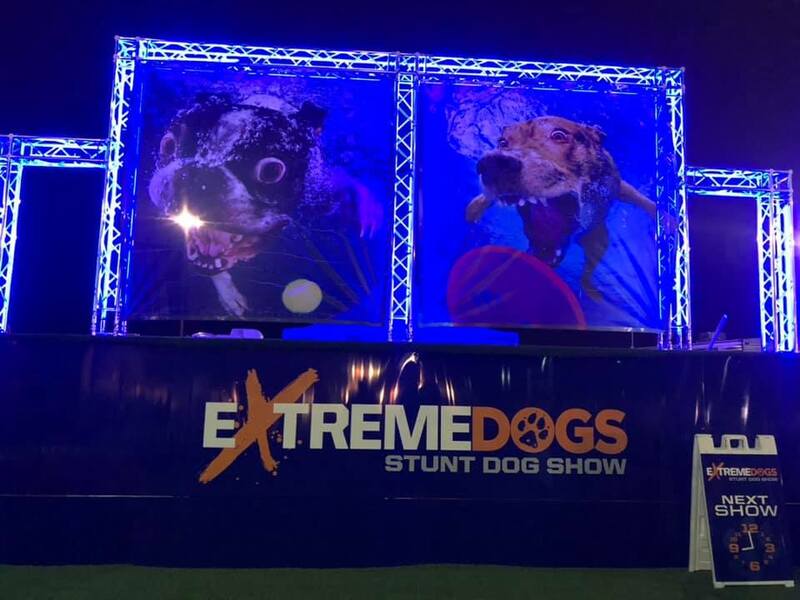 Presented multiple times daily, each show features up to 18 kids of all ages chosen from the audience 10 minutes before show time. 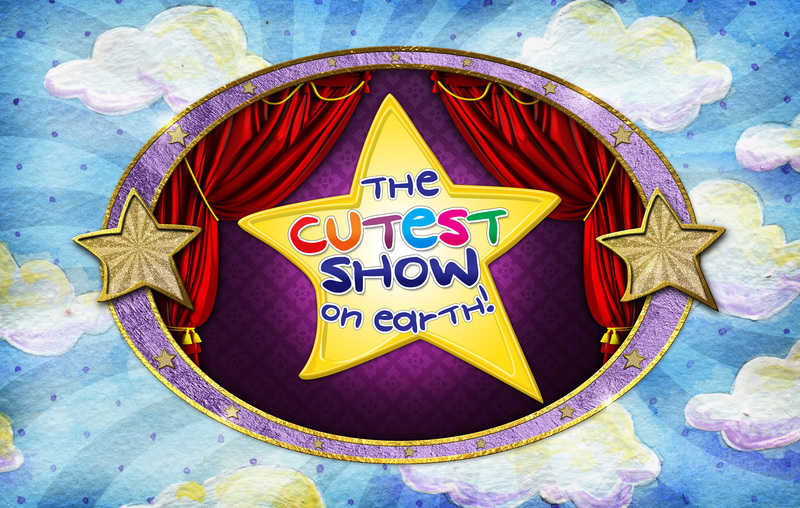 While entertaining to every age, The Cutest Show on Earth has a higher purpose to build confidence and creative muscle in the next generation. 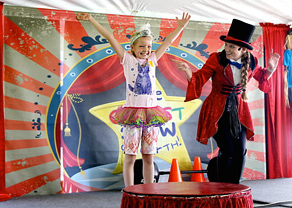 Join in the enthusiastic rounds of applause for the power of kids’ imaginations!